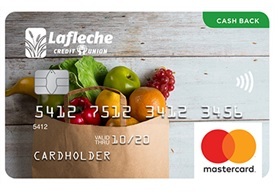 Lafleche C redit Union is pleased to offer Collabria Mastercard credit cards to our members. Members can choose from 8 personal credit cards and 3 business cards, allowing you the flexibility to pick the card that best fits your needs. For more details on the cards, benefits, card holder support and how to apply, visit Collabria Credit Cards , call 1-855-341-4643 or visit your local branch. Once you receive your MasterCard, you can access your account information through My Card Info . 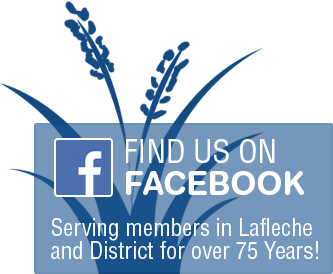 Through this secure login you will have access to check current balances, review recent activities, verify previous payments, make a payment, view eStatements and more.